If your site is over one year old, or uses a template that is even older, we recommend starting the upgrade process immediately. Upgrading your site not only ensures that your customers stay engaged, but you can add more functionality with the latest software versions. This translates to your site loading faster and having the latest SEO software plug-ins, which leads to gaining higher organic search engine rankings. More importantly, continuously re-investing in your official site’s development will help retain your current customers, add new customers and increase customer loyalty towards your brand. 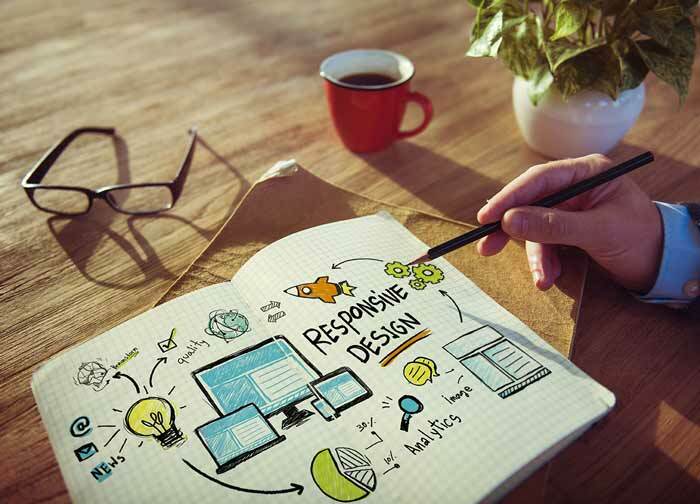 ZPL can either tweak your current site, or, totally redesign your site the way you have always envisioned it. If you are not sure how you’d like your site to look like, we can provide you with 3-5 different styles to choose from. We have basic rates for sites with several information pages and products. ZPL can install an online B2C / small wholesale store onto your official site so you can increase sales revenues. Another huge reason to re-launch your site is that you can add more functionality to your site, hence adding to your user’s experience on your site. Functions like multi-currency, multi-language, rewards points, testimonials, forums, blogs, etc, all help to retain customers and increase brand loyalty. If your company is a million dollar enterprise, your site should reflect this. What are you waiting for? Give your official company site a makeover! Look like the multi-million dollar multi-national enterprise that you are!